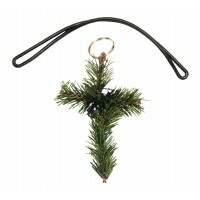 The CROSStree has stylized tips for a more "Natural" look. 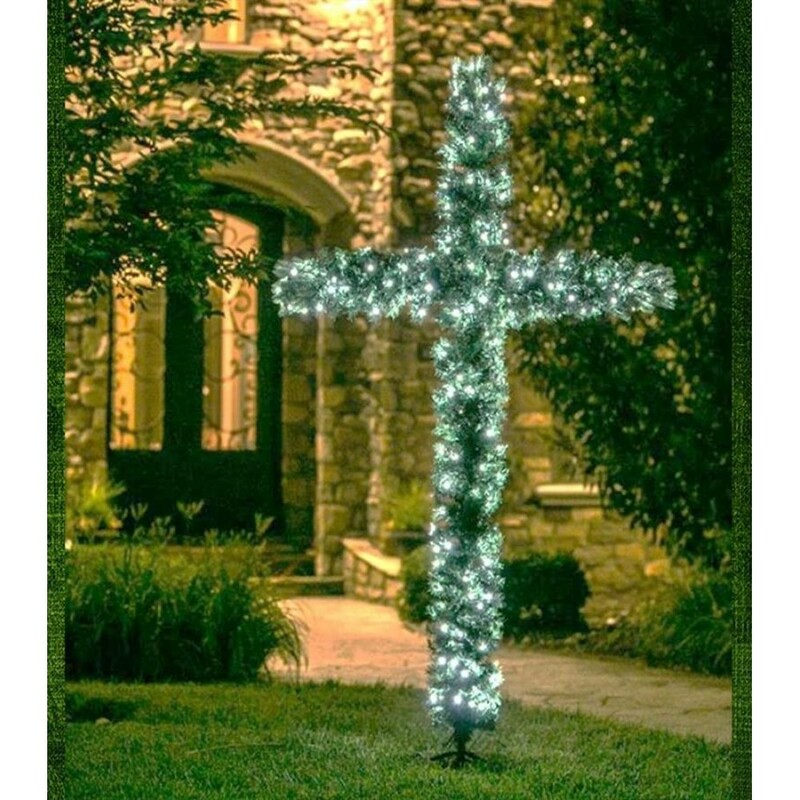 Lights are pre-installed and safe for indoor or outdoor display. 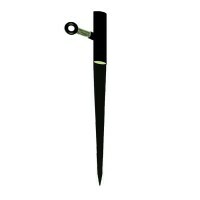 Outdoor Installation Kit (Stake) is sold separately. 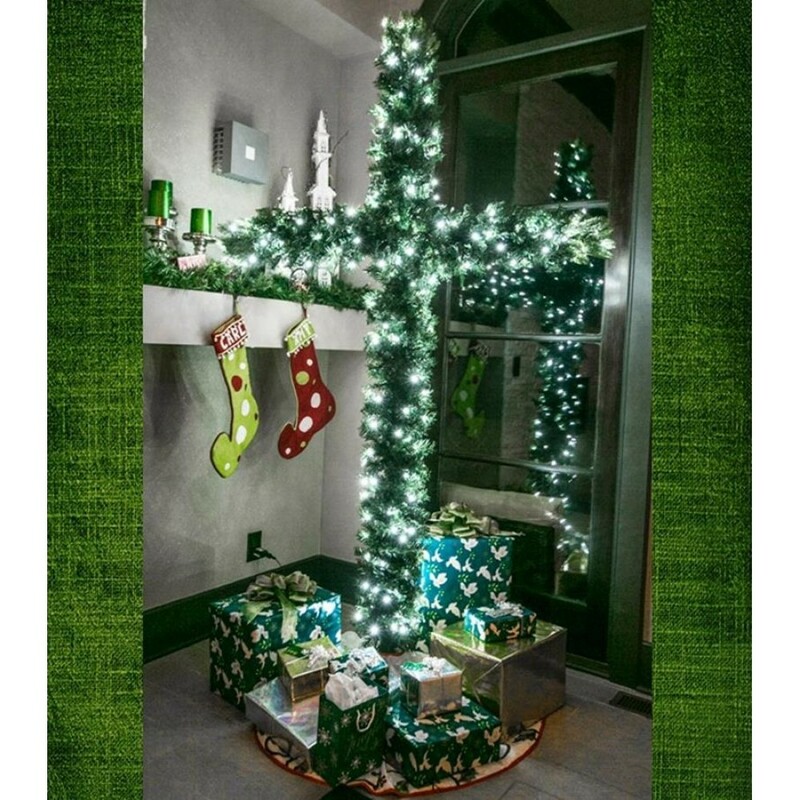 ​INDOOR / OUTDOOR Signature CROSStree includes stable 4-legged Stand, 700 Green Branch Tips and 250 pre-installed Bright White LED Lights designed to run cool and efficient! A perfect reminder of the reason for the season! 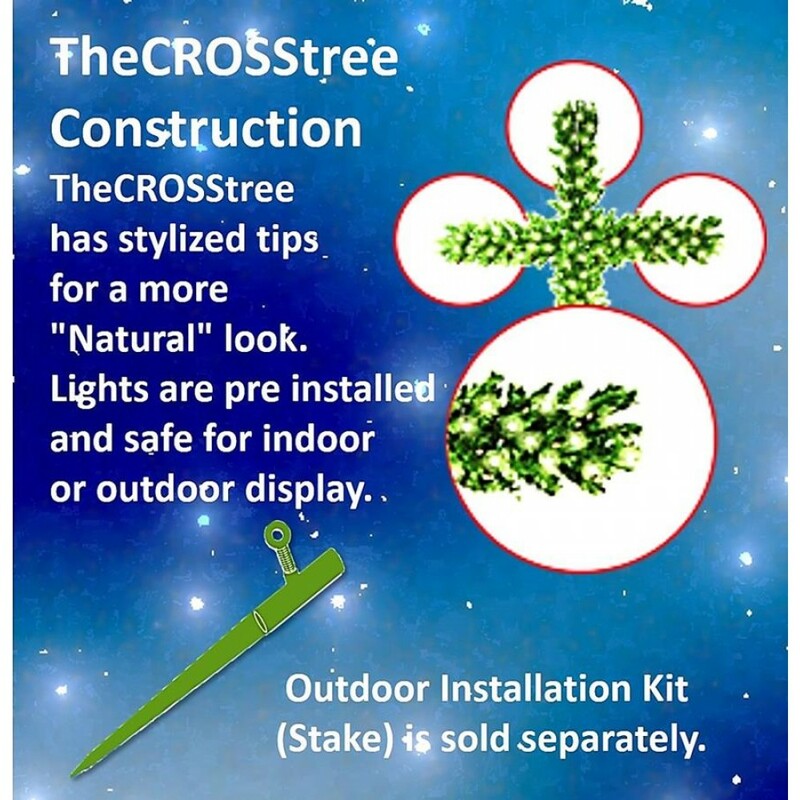 Can be safely installed INDOORS or OUTDOORS! 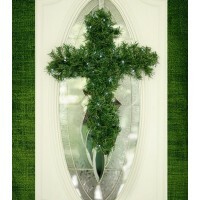 12" Powdered metal StakeComes with set Screw to secure your CROSStreeThe CROSStree stake allows you ..